MarketFit is a Miami-based acceleration platform focusing on second stage startups looking to scale in the US and executives looking to launch a new business. Tailor-made, one-on-one mentoring program to help your startup take the next step. Customized comprehensive sessions to teach you fundraising essentials and map potential investors. Personalized strategy for your business expansion into the US, providing a seamless introduction into the local business ecosystem. 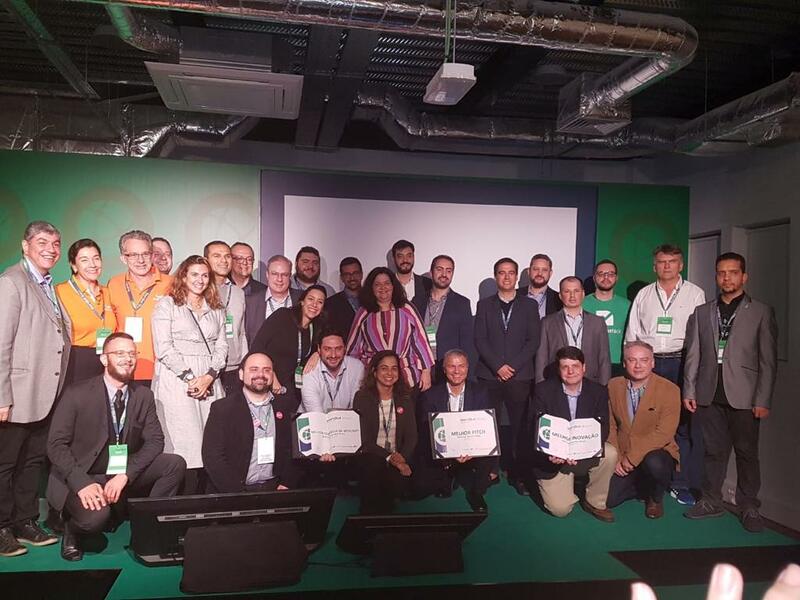 MarketFit joined the StartOut delegation in Lisbon and attended the Web Submit in 2018. MarketFit became the official partner of StartOut Brasil . 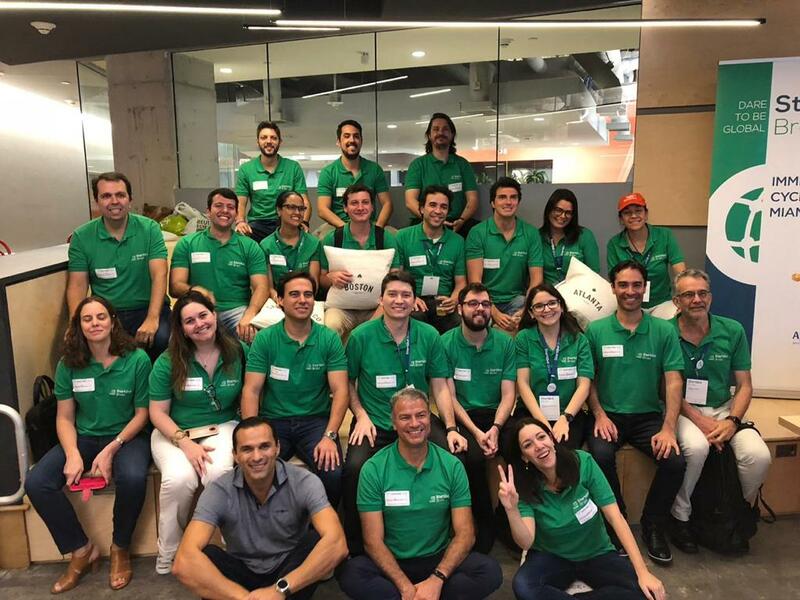 The program supports the immersion of Brazilian startups in some of the world’s most promising innovation ecosystems. The initiative prepares startups for the immersion in the foreign market by providing training, networking opportunity, and soft landing support. 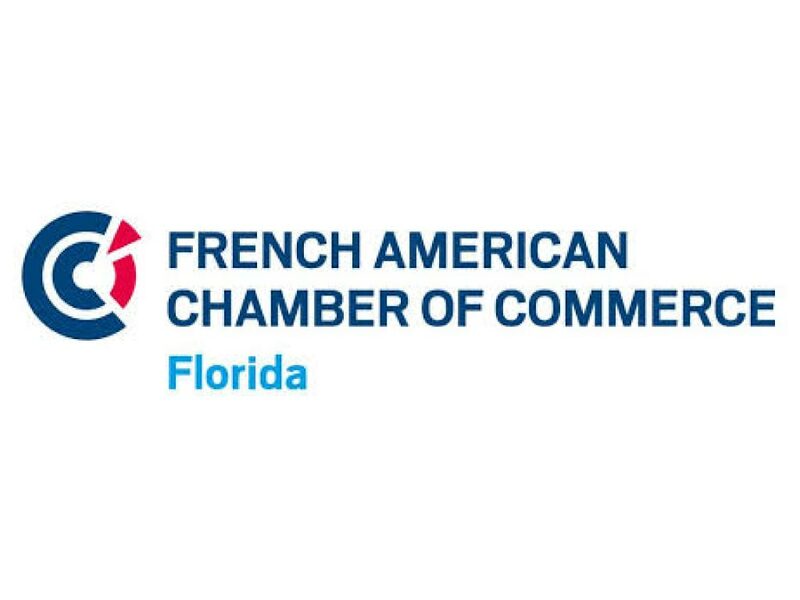 MarketFit has launched a one-week business exploration program with the French American Chamber of Commerce to help French startups in their decision to set up operations in Miami.